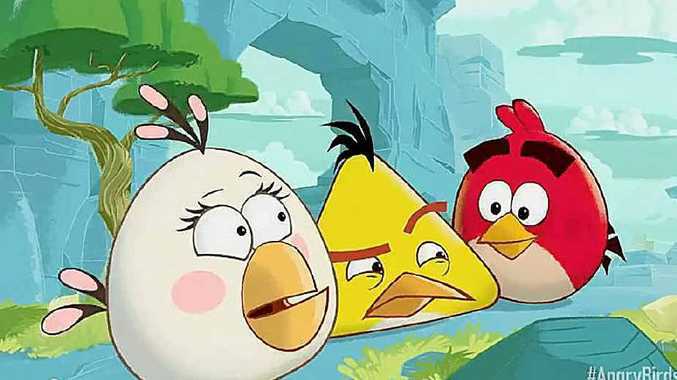 THERE are already plans to turn Rovio's smash hit mobile game Angry Birds into a movie, but the app is also now an animated series. Angry Birds Toons is now available on Apple devices through the app's new dedicated video channel. There's a Meet the Flock episode which introduces each of the characters and a behind-the-scenes video introducing the team.